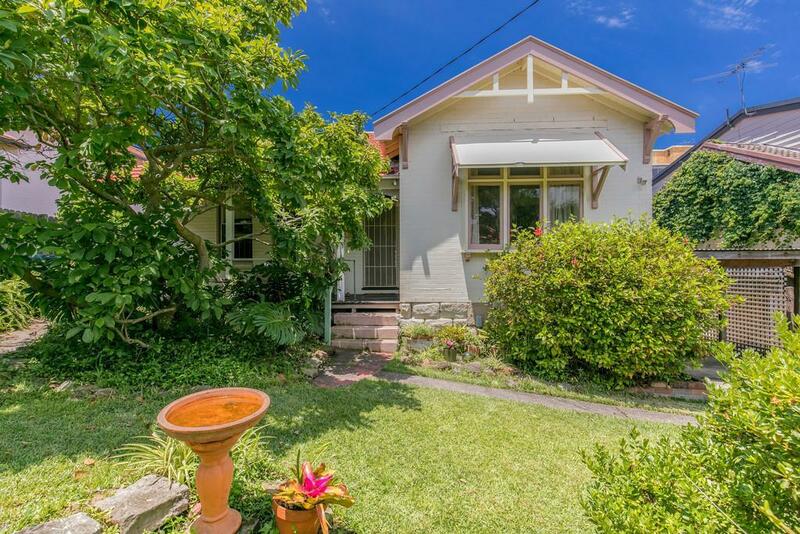 This property is on a 1328 square metre block of land. 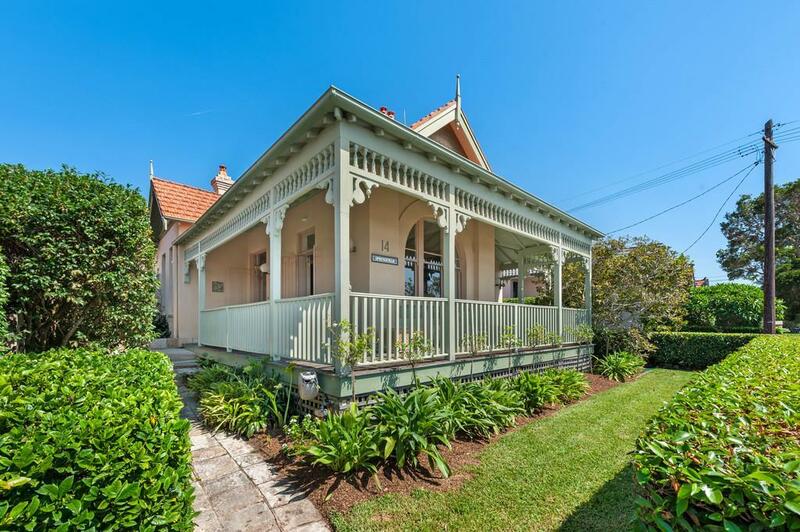 Thinking of selling 96 Kurraba Road, Neutral Bay? Get a Free in-depth market appraisal from a realestateview.com.au partner agency. The highlighted zone on the map shows the neighbourhood around 96 Kurraba Road and allows you to measure up the properties in this area to the broader Neutral Bay municipality. This will help you compare yourself to the rest of the local residents and allow you to evaluate where you and this home fit into the greater area. The top 3 occupations in this pocket are professional scientific and technical services, financial and insurance services, health care and social assistance. 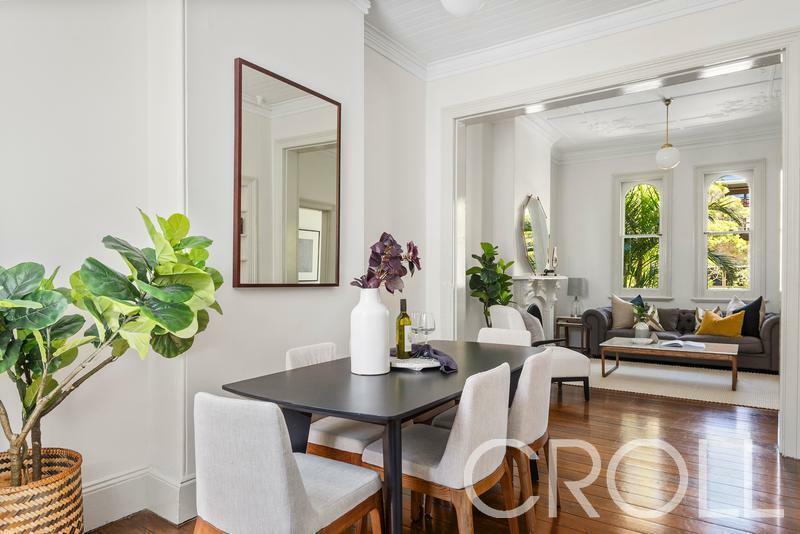 This neighbourhood has a higher average weekly income than the rest of the suburb, which probably makes it one of the nicer parts of town.